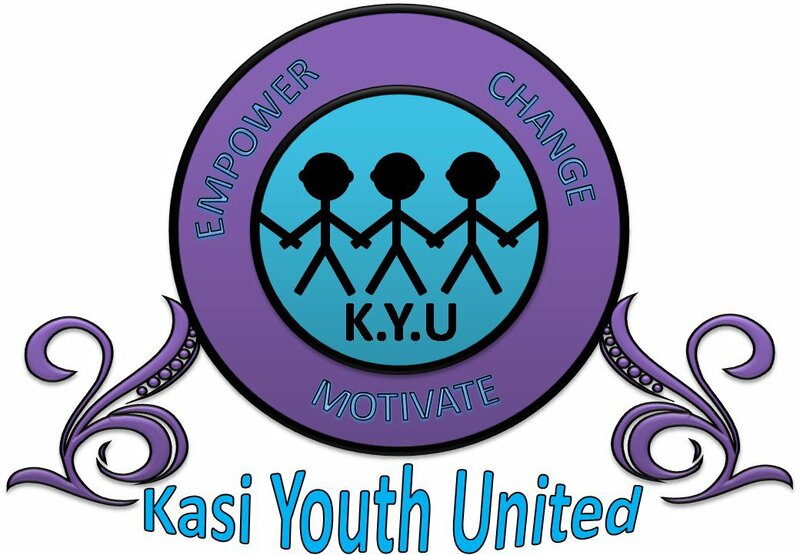 KasiYouthUnited (KYU) is a non-profitable organisation that was founded this year to motivate and empower youth in townships. The purpose of the organization is to provide educational support and life skills programs to promote personal development. KYU's vision is to see all the youth in townships uniting and uplifting each other to be successful one day. The organizations is also aware that there are other existing organizations but people don't know about them, the aim of KYU is to unite this organizations to work together because at the end of the day we all have the same goal. KYU believes that together we are stronger and we can archive more. information such as application forms to varsity, bursary forms and assists in filling up the forms. are still more companies that will come ekasi if not KYU is going to them. KYU is also planning to take the grade 11 and grade 12 learners to University of Cape Town (UCT) "become a varsity student for a day" where the scholars will see how is it like being a student and attend lecturers with people that they will be shadowing for a day. And feel the privilege that we have of going to university, the privilege that our people died for.